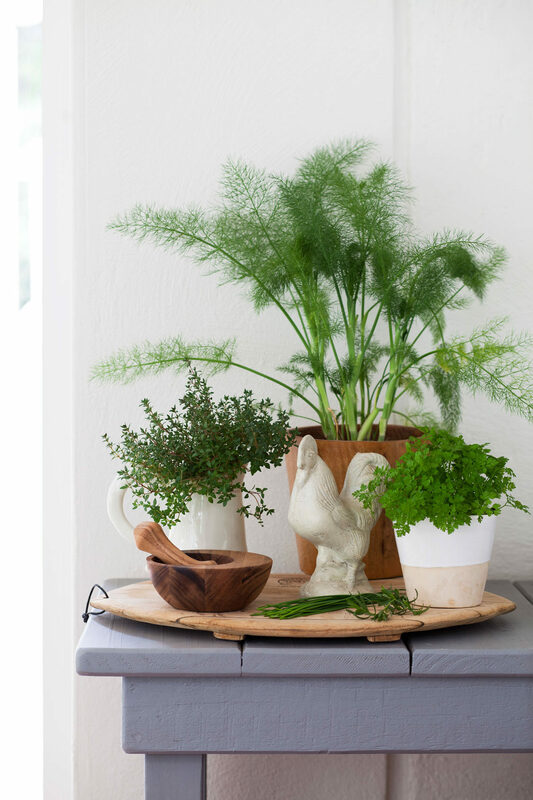 A pot where you are going to keep herbs can change your interior very much, therefore, choose it responsibly. 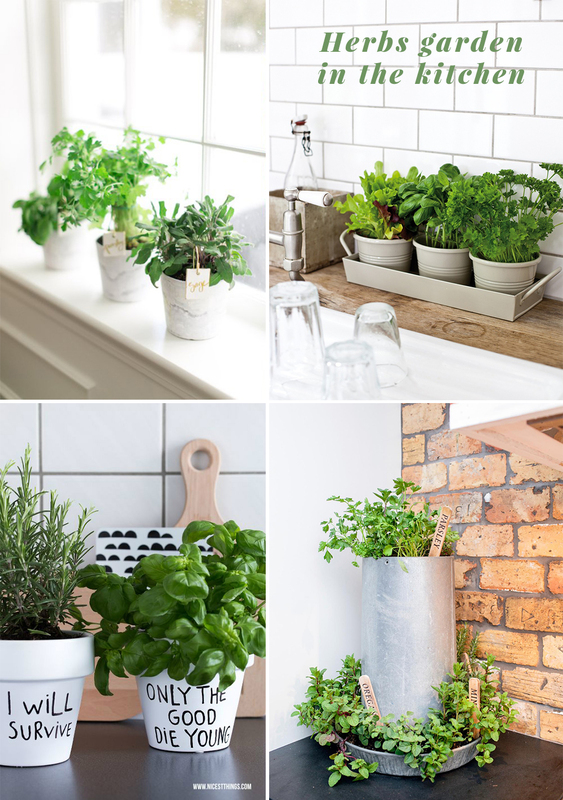 Herbs not only bring cosiness to the kitchen but it‘s also a rather convenient and ecological way to flavour food. 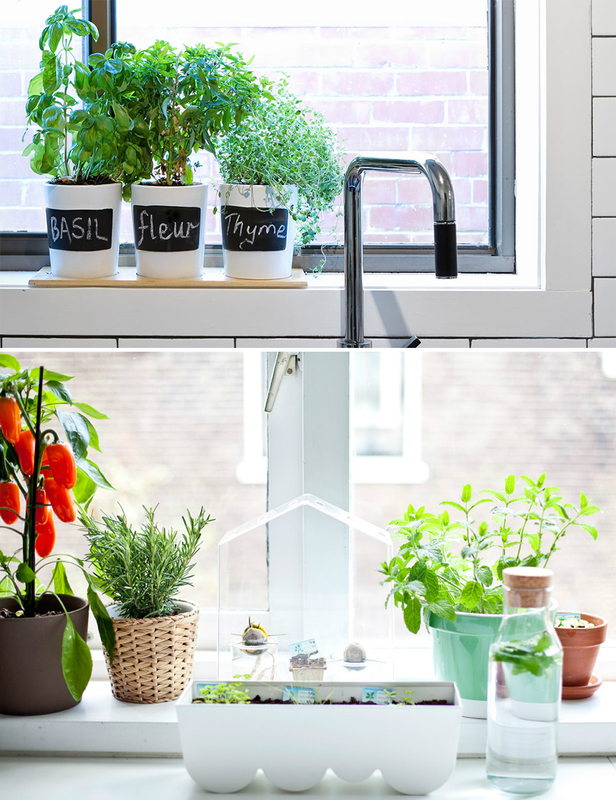 Most usually the latter are kept on a windowsill– it‘s not only a perfect place to grow up spice physically but also a good place to take benefit from a windowsill and provide a focus for a kitchen. On the other hand, they look perfect and on the work table where the main process of cooking takes place. 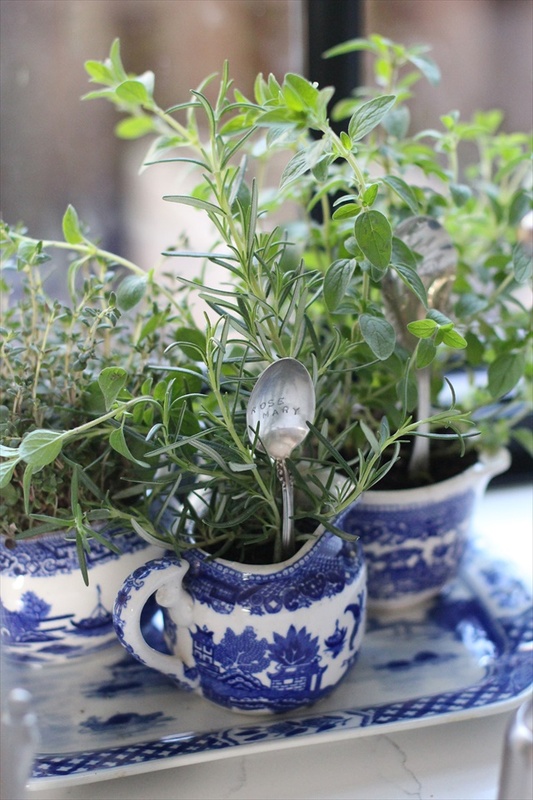 You can keep herbs not only in pots dedicated for this but also in cups, teapots and cans. 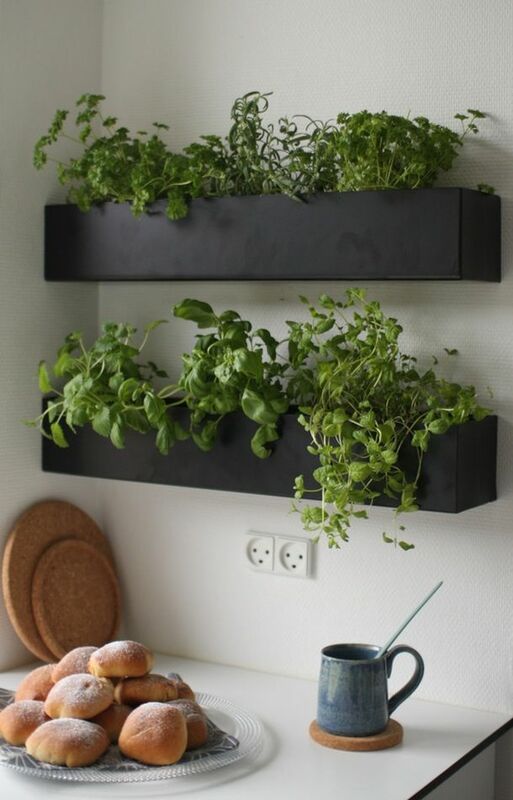 A pot where you are going to keep herbs can change your interior very much, therefore, choose it responsibly. 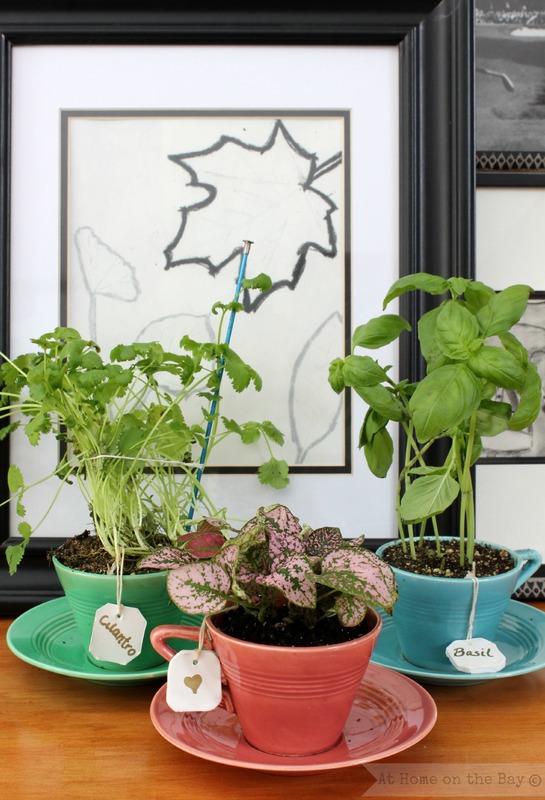 If your interior is modern, avoid to grow up herbs in the cans of tea. There‘re rather modern pots – some of them even have theur own illumination, they can be hung up and can fill up a modern interior this way. I personally like 3-pot-composition very much where each herb has its own mark / sticker / card. In any case, assess a context where herbs are going to grow up so that they cause joy not only for a stomach but also for the eye. Well, and due to the fact that I‘m not the expert of plants I took an interview with Lina Liubertaitė – the founder of geltonaskarutis.lt and the organizer of planting courses and she shared her experiences how and which herbs to grow up. Lina blurted that practically all herbs can be grown up in the kitchen and they all can be grown up from seeds or acquire sprouts. 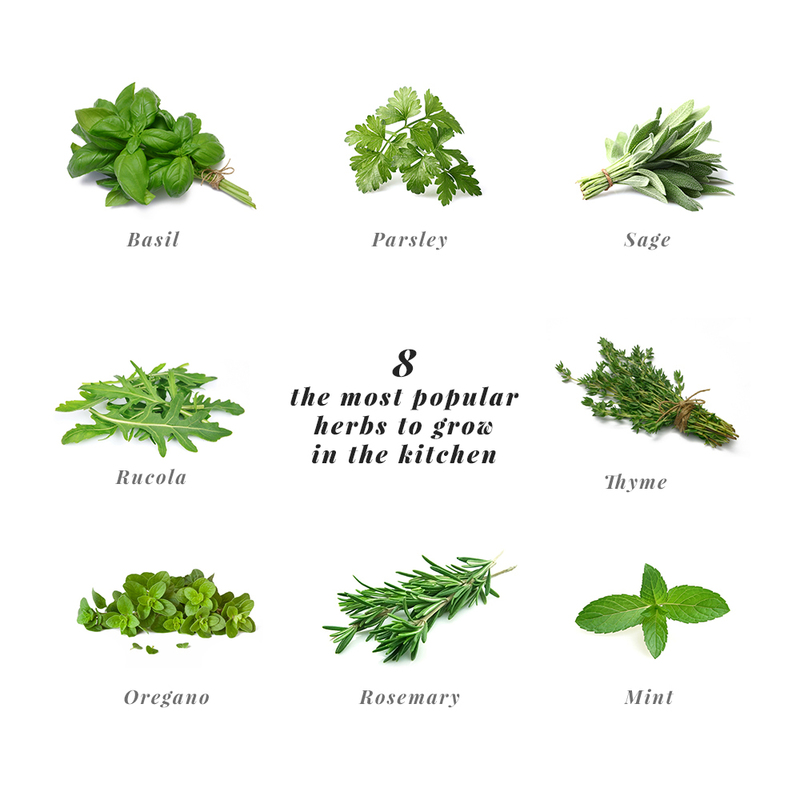 The most popular herbs would be: thyme, basil, parsley, mint, oregano, rosemary, sage, marjoram, salad, rucola and others. You can also grow up herbs in the pots that you buy from a supermarket. You only need to replant them into another pot which is nicer. Lina also adviced me how to combine different herbs in between themselves and to create a nice composition out of several pots. She stressed that the most important element is a pot which gives half of the view and the golden rule is repetition. 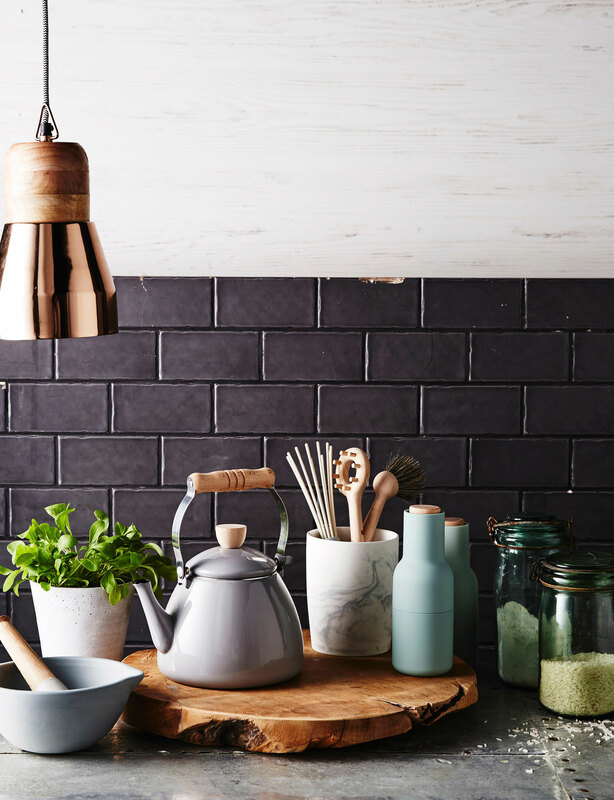 Use the pots of the same material or colour – then they will always match. If you want the pots of different sizes – it will be safest to choose them of the same colour and material, well, and if the sizes of the pots are the same – you can play with their colours. 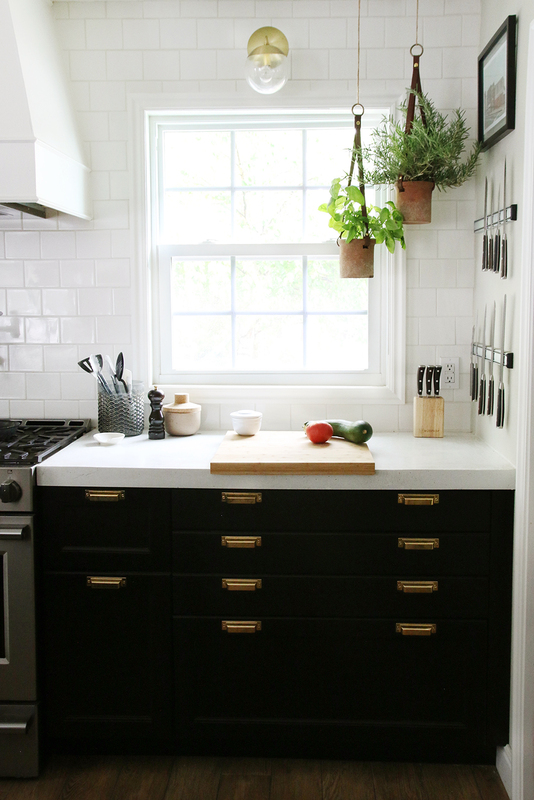 In general, the best number for the pots is uneven – 3,5,etc. well, and the most important is to choose some kind of unifying element – the colour, the size and the material. 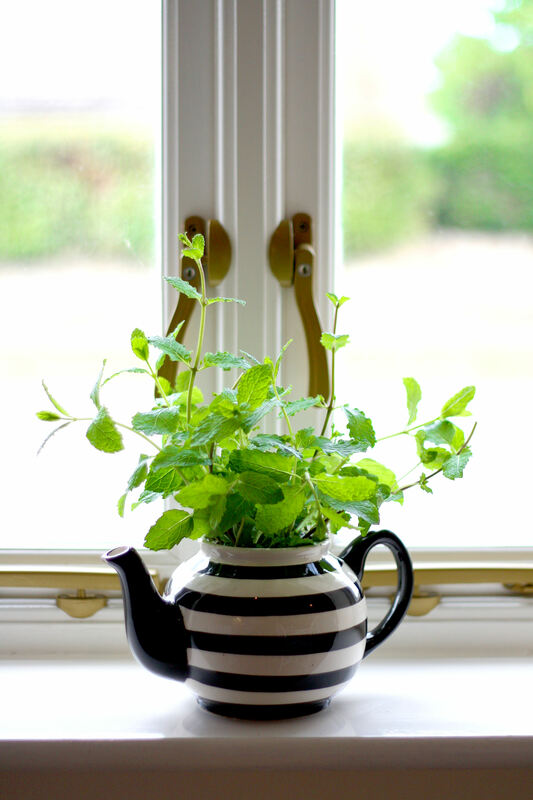 It was interesting for me if it‘s neccessary to grow up herbs on the windowsill. Lina offered to grow up them exactly there, as that‘s the place where the plants get the most of a natural daylight or to choose a balcony, as fresh air is also very neccessary and useful for plants. The best time to sow herbs is spring if you‘re going to use seeds. If you choose sprouts, you can plant them in spring as well as in summer or even autumn. So that they were growing up perfect, good land is important. You can acquire special mixtures – it will be simpler to satisfy the needs of each plant which are quite different. For example, basil and parsley like the land that‘s richer so that they don‘t lack moisture. The sun and enough humidity is also very important for plant growing. Leaves show if plants lack humidity, therefore, follow them and try to understand how usually you need to pour plants. It‘s also compulsory to use pots with the bottom hole so that overflow of water would run out on the bottom utensil and it would be easy to get rid of it. If you can‘t find the pot that you like with the bottom hole, you can drill it yourself or you can put a pot from a shop or a plastic pot (they‘re sometimes with the hole) into the pot that you like. Thank you Lina for advices!